…go see Scott Pilgrim vs. the World. It is hyperbolic, lots of fun, a really great time. I’m heading to Stratford tomorrow to see The Tempest – yes, I am also a theater geek, and I make no apologies for it. Besides, General Chang is in it, so I really need to see this play. But I digress…. 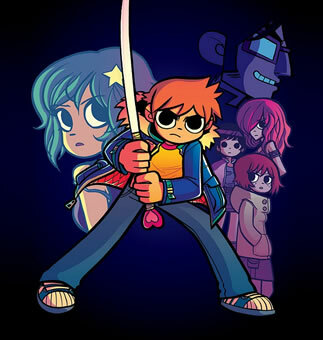 I am serious about Scott Pilgrim, it’s an absolutely great film. Besides, do you really want the horrific Eat, Pray, Love to hit top spot this weekend? Yes, the review is forthcoming. I promise. Just go see it, please? You won’t be disappointed.